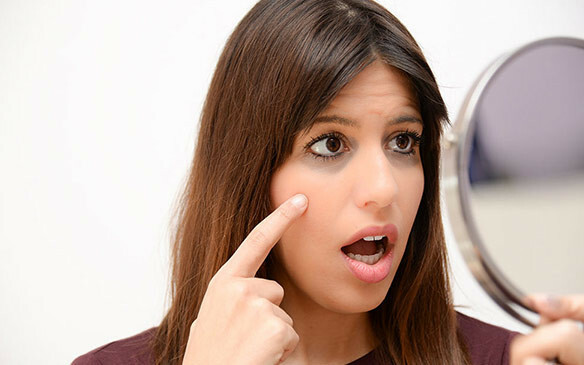 Here are common factors causing dark circles. Genetics: Dark circles are hereditary and research indicates that genetics play a major role in passing down dark circles to coming generations. 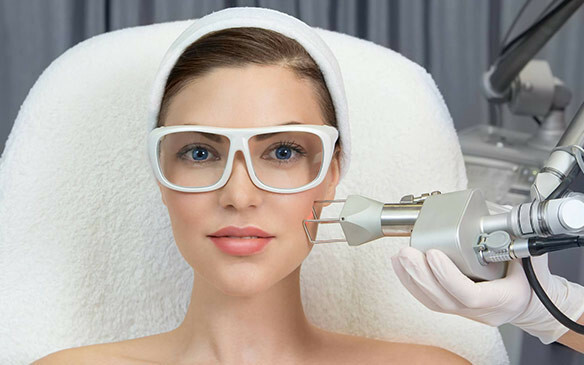 At Sakhiya Skin Clinic, All Laser Hair Removal procedures are administered only on US FDA approved Laser machine. 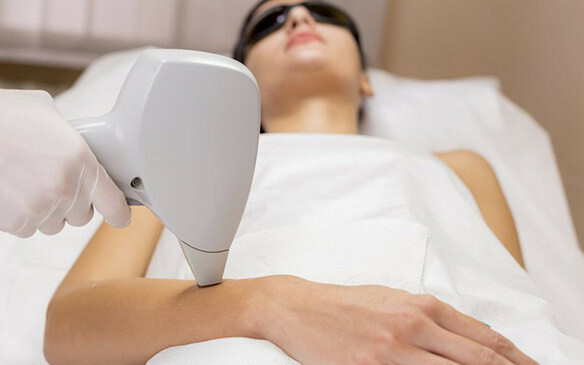 We don’t use cheap Chinese laser machines at the risk of patient skin. 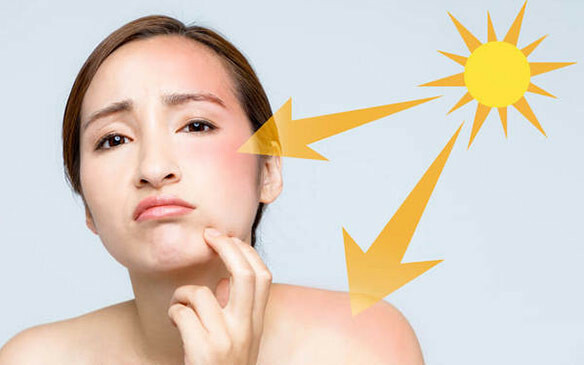 Generally when you read about protecting your skin from the sun, you may feel that you have heard it all before. 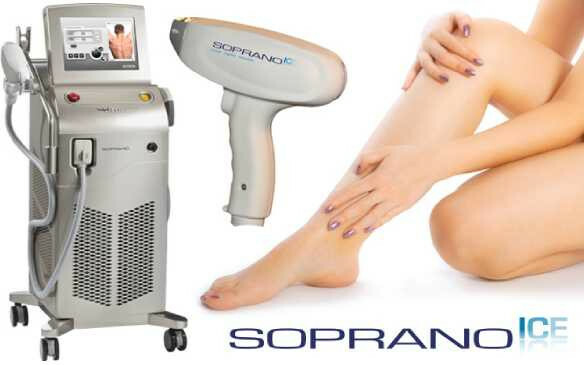 Q – Why go for laser hair removal?